June 21 was recognised as the International Day of Yoga by the United Nations in 2014. 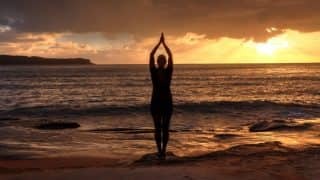 It all started on September 27 three years ago when Prime Minister Narendra Modi suggested that June 21, the Longest Day of the Year in the Northern Hemisphere, should be made the International Day of Yoga. In his address at the United Nations General Assembly (UNGA), Narendra Modi said: “Yoga is an invaluable gift of India’s ancient tradition. It embodies unity of mind and body; thought and action; restraint and fulfillment; harmony between man and nature; a holistic approach to health and well-being. It is not about exercise but to discover the sense of oneness with yourself, the world and the nature. By changing our lifestyle and creating consciousness, it can help in well being. 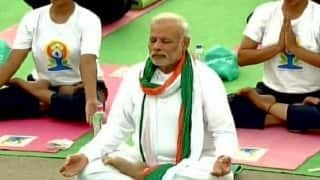 Let us work towards adopting an International Yoga Day.” History of International Yoga Day: How PM Narendra Modi started journey of the spiritual practice from the United Nations! 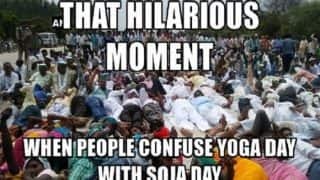 It was just a proposal but the UNGA considered the initiation of the spiritual practice around the world and decided to bestow it with the significance it deserves in the form of the International Yoga Day. 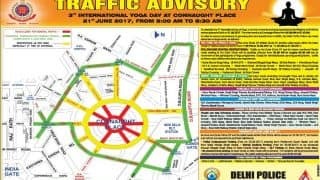 In the initial stage before June 21 was recognised as the International Yoga Day, informal consultations on the draft resolution entitled “International Day of Yoga” was held on October 14, 2014. Two months later, on December 11, India’s Permanent Representative Asoke Mukherji introduced the draft resolution in UNGA. The draft received the support from 177 Member States who sponsored the text, which was adopted without a vote. While this initiative found support in many global leaders, 177 nations co-sponsored the resolution, the highest number of co-sponsors ever for any UNGA resolution of such nature. (a) Noting the importance of individuals and populations making healthier choices and following lifestyle patterns that foster good health. (b) Underscoring the fact that global health is a long-term development objective that requires closer international cooperation through the exchange of best practices aimed at building better individual lifestyles devoid of excesses of all kinds. (c) Recognizing that Yoga provides a holistic approach to health and well-being. (d) Recognizing also that wider dissemination of information about the benefits of practicing yoga would be beneficial for the health of the world population. 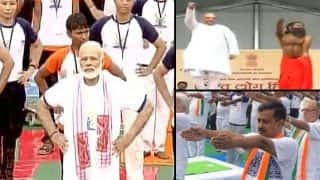 One of the reasons why Narendra Modi proposed the day of June 21 as International Yoga Day is because it is the longest day in a year. June 21, as the longest day, holds significance in may parts of the world. From the perspective of yoga, the summer solstice marks the transition to Dakshinayana. 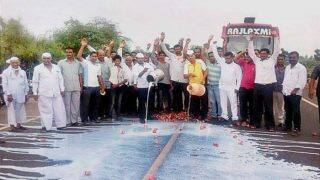 Dakshinayana is the six-month period between the Summer solstice and Winter solstice. The first full moon after the Summer solstice is known as Guru Poornima. Dakshinayana is also considered a time when there is a natural support for those pursuing spiritual practices such as Yoga. Lord Shiva is said to have begun imparting the knowledge of yoga to the mankind on this day. 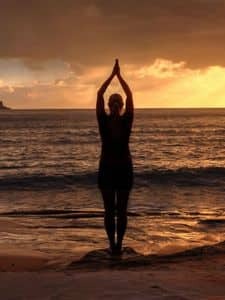 What is Yoga, its history, relevance and how International Yoga Day came into being. The United Nations declared June 21 as the International Yoga Day on December 11, 2014. 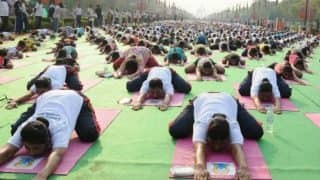 The first International Yoga Day function held on June 21, 2015, at Rajpath in the national capital witnessed Narendra Modi performing Yoga along with over 200 million people across the country and over 37,000 people in Delhi alone. 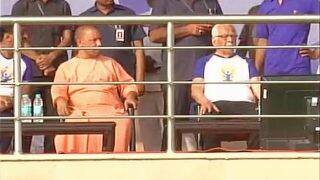 The second edition was held in Chandigarh with the participation of over 30,000 people in the presence of the Prime Minister.